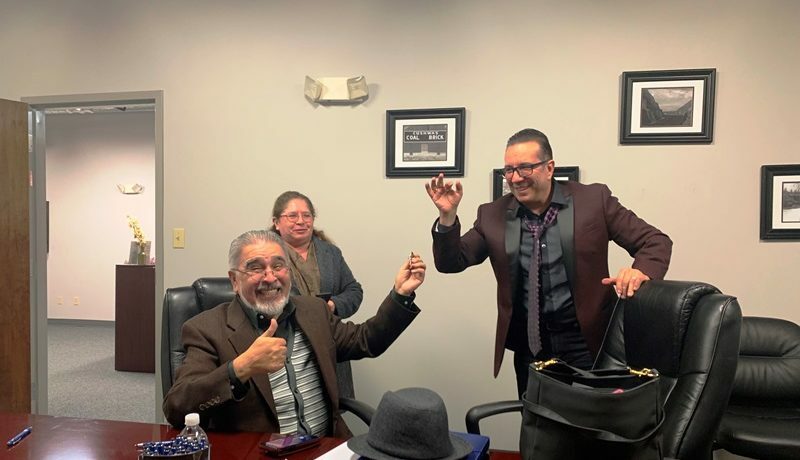 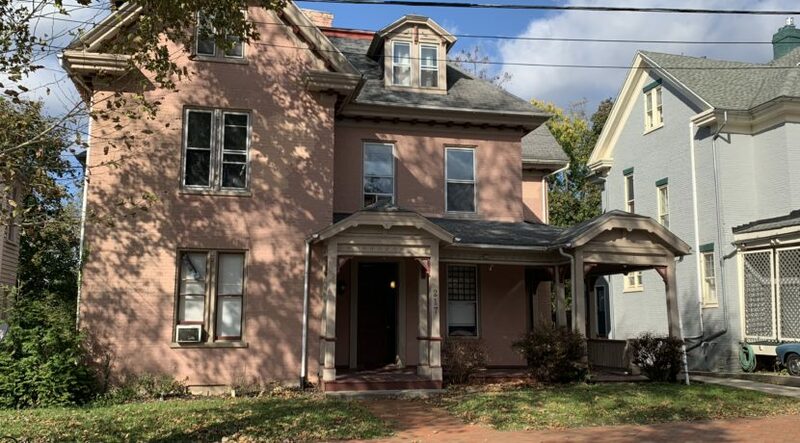 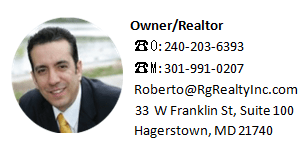 Hagerstown Real Estate News Blog | Roberto Gonzalez RG Realty Inc.
60 E Washington St, Congratulation to buyer and seller. 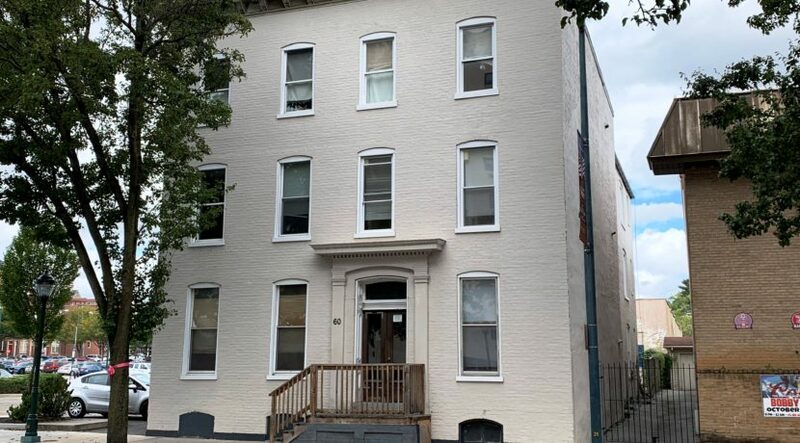 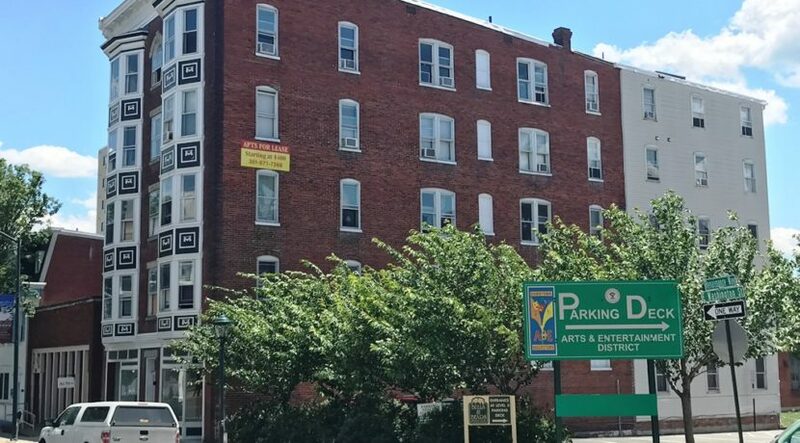 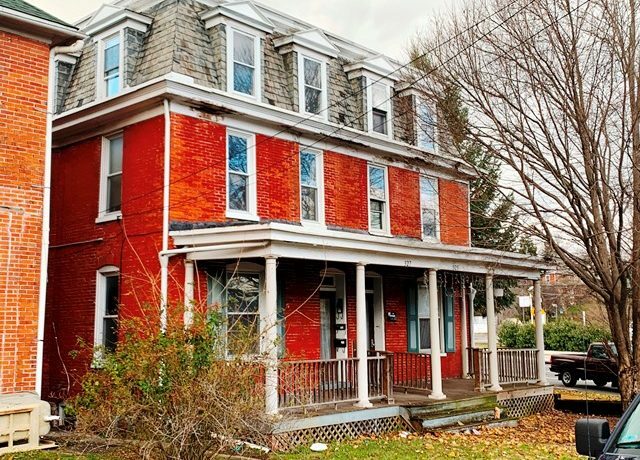 SOLD another 7 unit apartment building in central business district Downtown Hagerstown in Washington County. 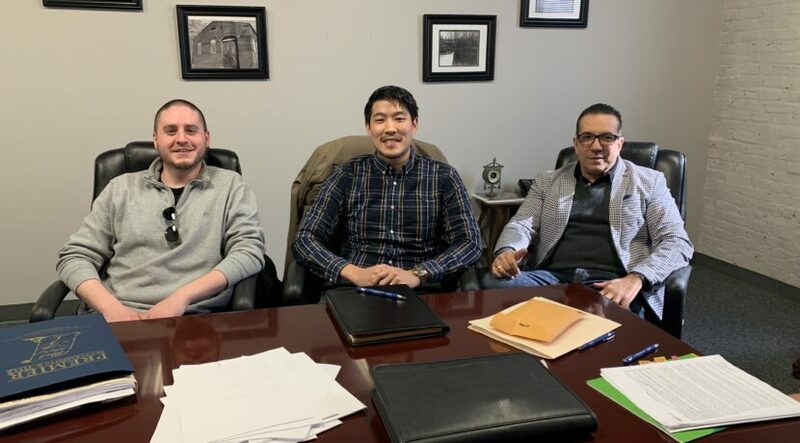 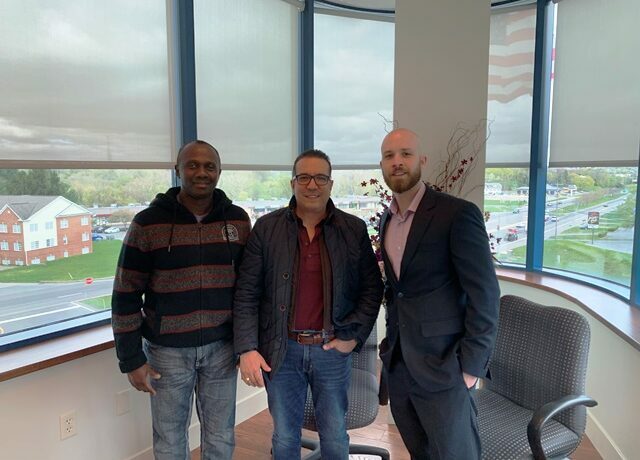 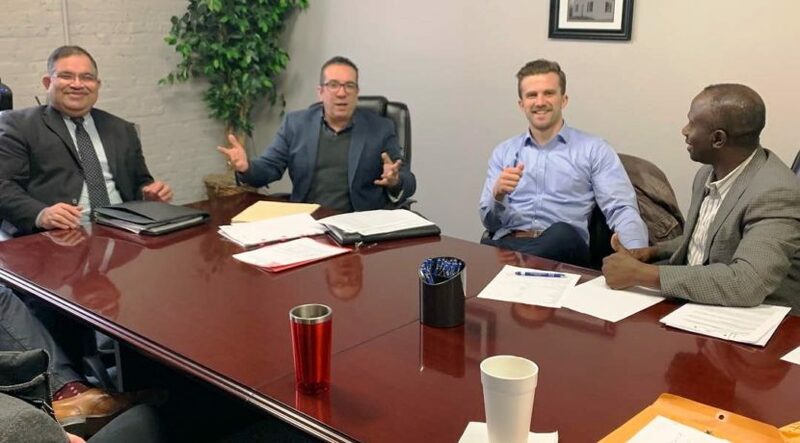 For more information for this property or any other contact Roberto Gonzalez at 240-203-6393 or E-mail at Roberto@RgRealtyInc.com I’m 100% focused and dedicated on selling Multi-Family Properties.